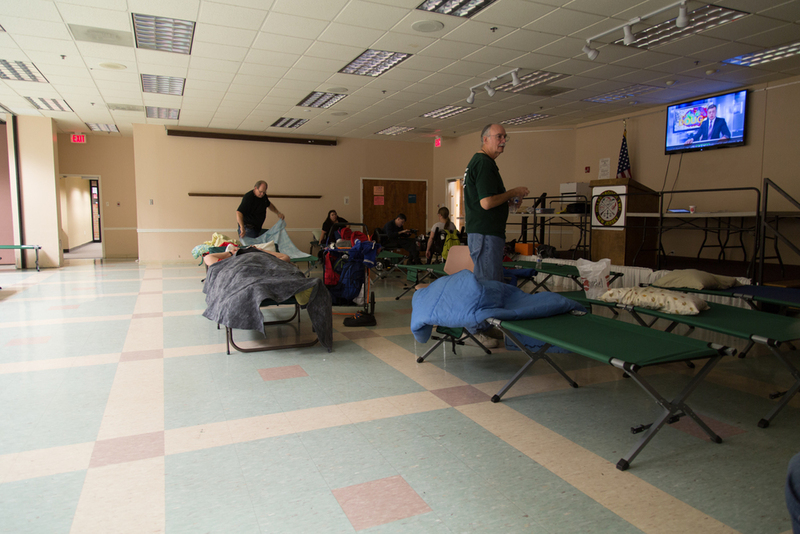 In November of 2015, ACI partnered with the Somerset County Office of Emergency Management to conduct a second Overnight Emergency Shelter Simulation at the Hillsborough Municipal Complex. 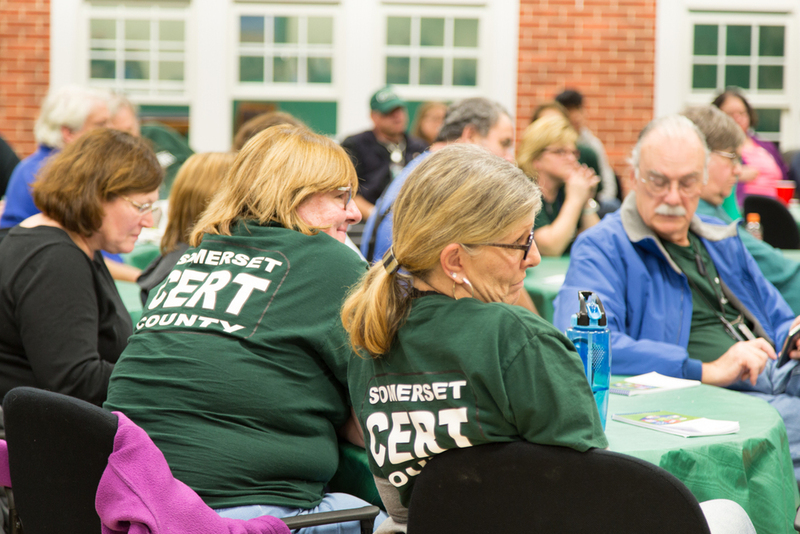 Fifty people with disabilities, as well as emergency personnel, CERT members and volunteers from Somerset County took part in the event. 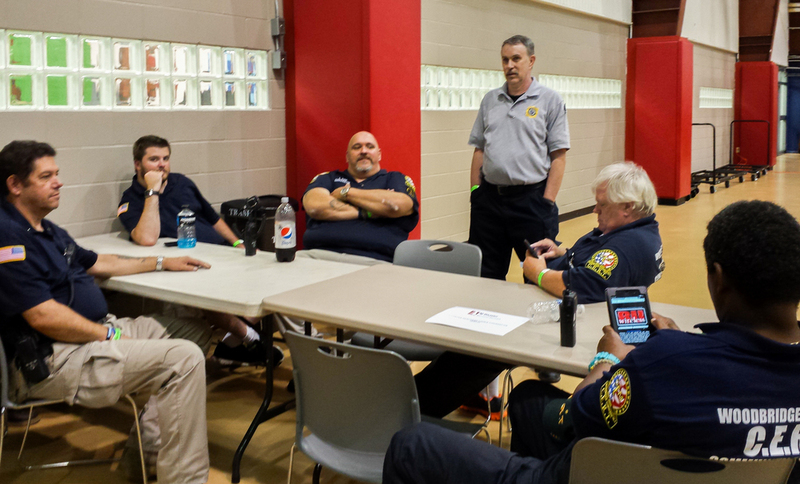 The purpose of the exercise is to familiarize members of the disabled community with an overnight shelter experience. 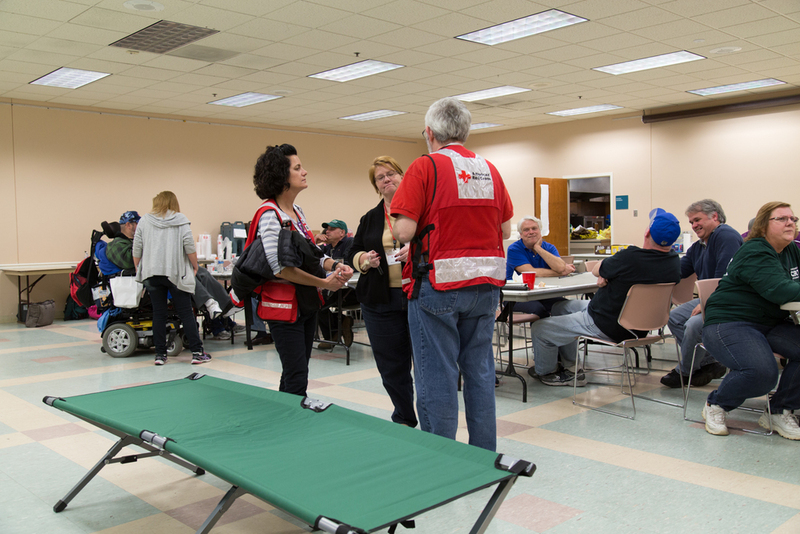 At the same time, providing emergency managers and volunteers an opportunity to better assist the needs of individuals with disabilities in a general population shelter during a disaster. 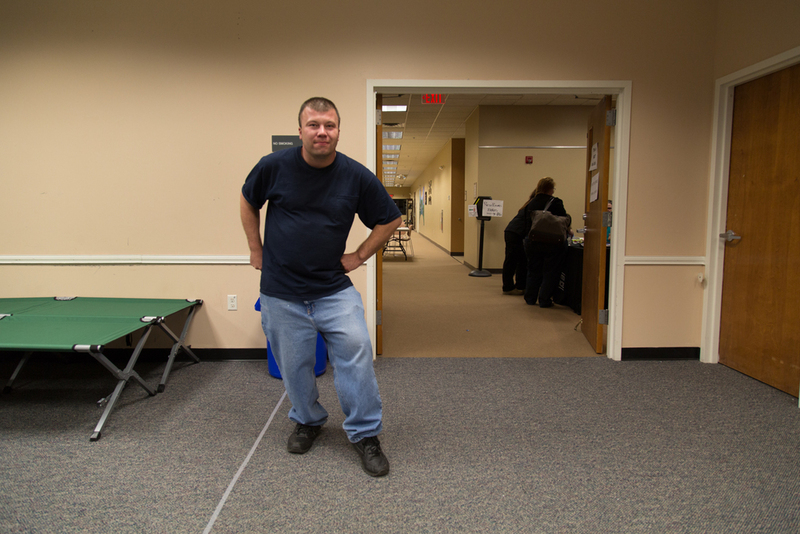 Individuals with disabilities filled out a survey prior to leaving. For results of the survey, please click here to download the survey results booklet. 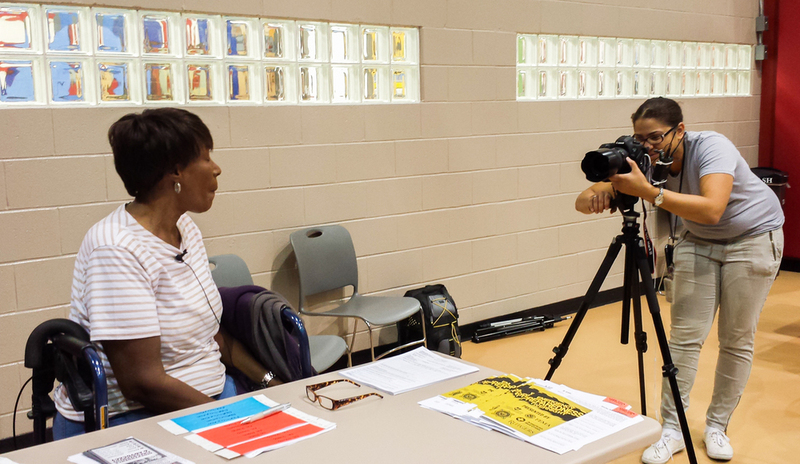 We would like to thank PSEG for attending the event and providing funding to make this exercise possible! Posted on March 15, 2016 by Brian Mazzarella and filed under Emergency Preparedness. 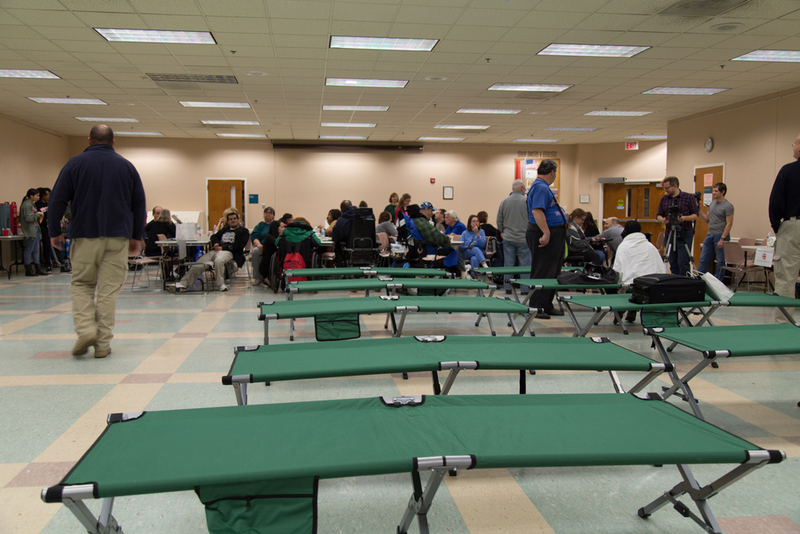 ACI recently partnered with Stacey Murphy of the Somerset County Office of Emergency Management to conduct a second Overnight Emergency Shelter Simulation at the Hillsborough Municipal Complex from Friday, November 20th to Saturday, November 21st. 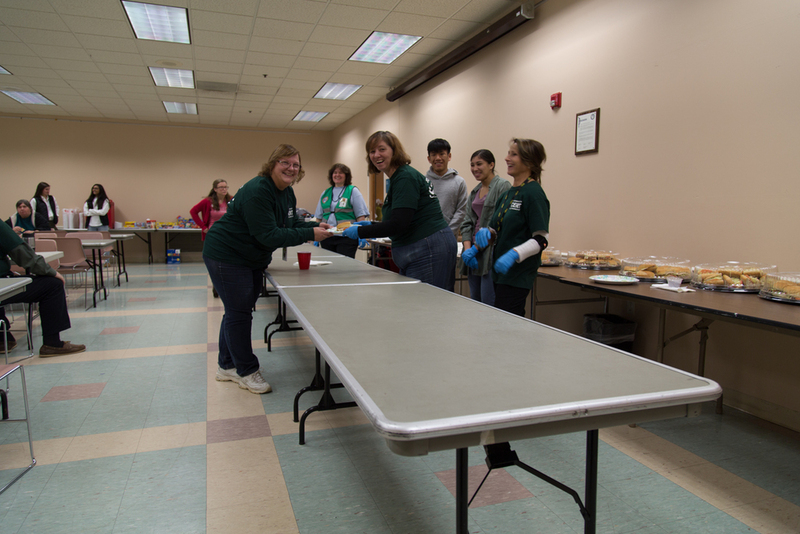 53 people with disabilities, as well as 26 emergency personnel, CERT members and volunteers from Somerset County took part in the event. 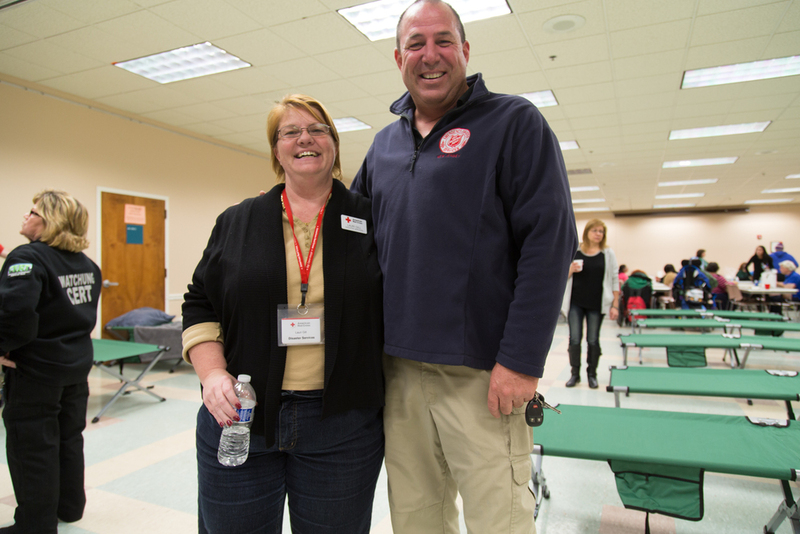 "This was a terrific collaboration between ACI and Somerset County OEM," says Carole Tonks, ACI Executive Director. "We all learned a lot from each other." 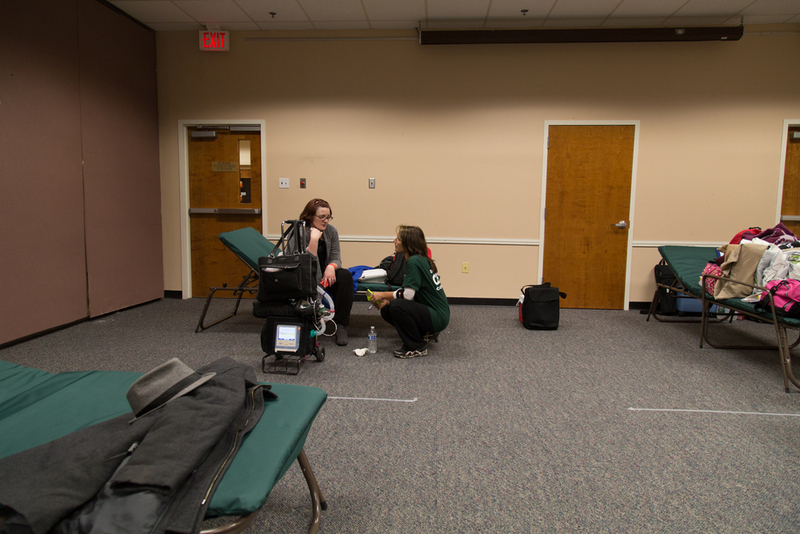 We would like to thank PSEG for making this exercise possible! Posted on December 29, 2015 by Brian Mazzarella and filed under Emergency Preparedness. On August 16th, the Core Advisory Group (CAG) held its monthly meeting. 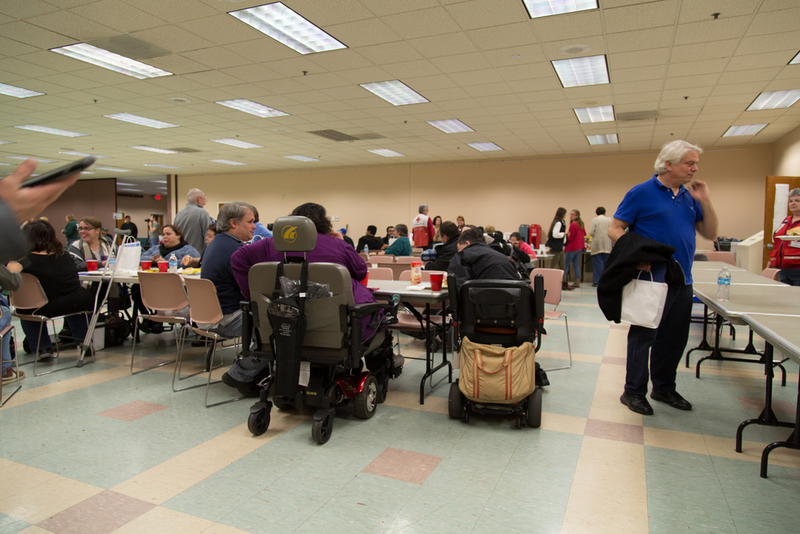 CAG, hosted by ACI, is an effort, sponsored by FEMA, to include people with disabilities directly in emergency planning. Thank you to Joe Geleta of NJ 211, John Fergurson of Middlesex County Office of Emergency Management, Joe Amoroso of NJ Division of Disability Services and Jim Flemming of FEMA for their presentations. If you would like to attend our next CAG meeting and live in Middlesex County, then please register on our website. Posted on August 19, 2015 by Brian Mazzarella and filed under Emergency Preparedness. 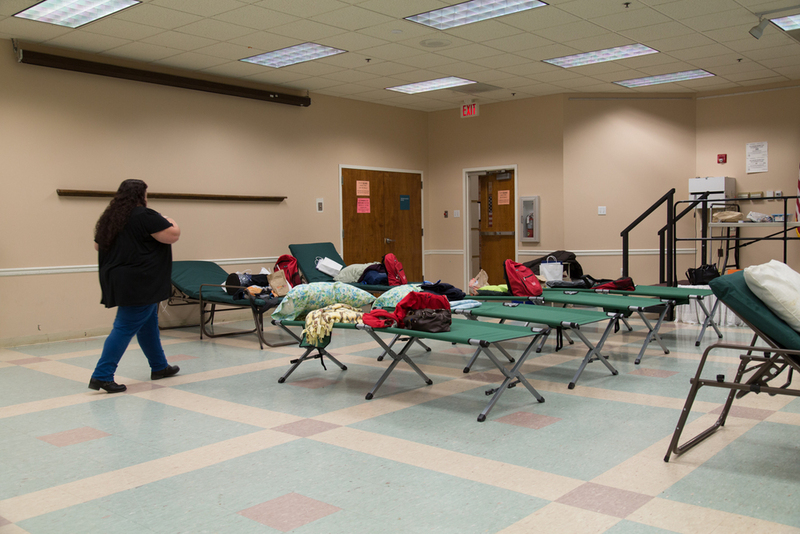 On July 9th, ACI presented a 90 minute webinar entitled "Overnight Shelter Experience for People with Access and Functional Needs". 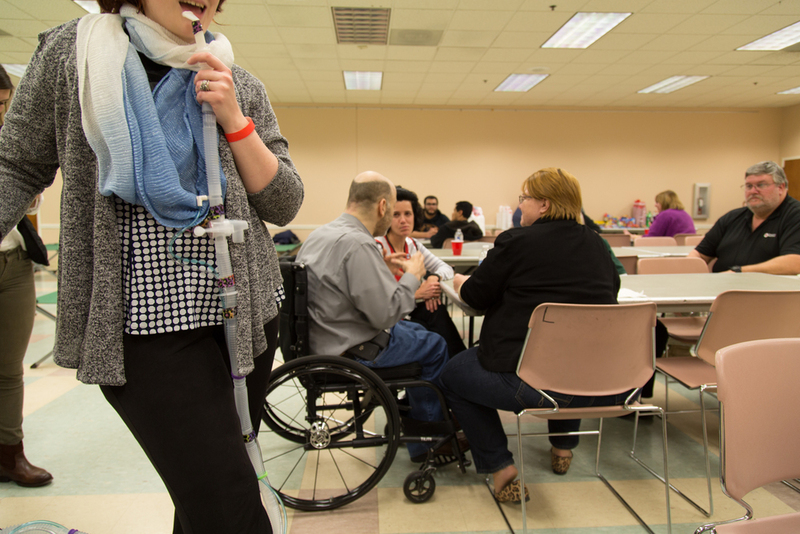 This was part of the promising practice for the FEMA/ADA National Network webinar series on Emergency Management and Preparedness: Including People with Disabilities. Thank you FEMA for the opportunity! Posted on July 24, 2015 by Brian Mazzarella and filed under Emergency Preparedness. 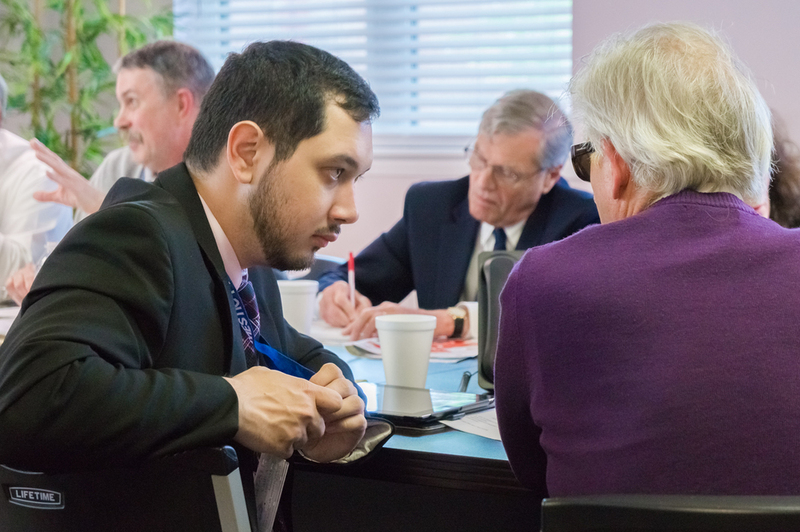 On June 8th, ACI hosted the first Core Advisory Group (CAG) in New Jersey. 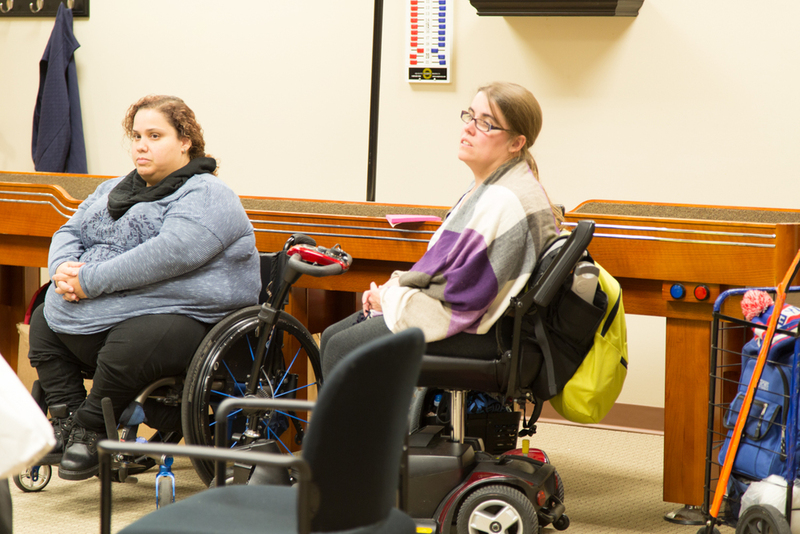 Individuals with disabilities, FEMA, the Middlesex County Office of Emergency Management (OEM) and interested organizations met to discuss the unequal treatment people with disabilities receive in disasters. The intention of the Core Advisory Group (CAG) is to meet on a monthly basis and partner on solutions and recommendations for people with disabilities to be better prepared and respond to disasters. This is a great opportunity to make effective changes in how emergency services are provided in the event of a disaster. 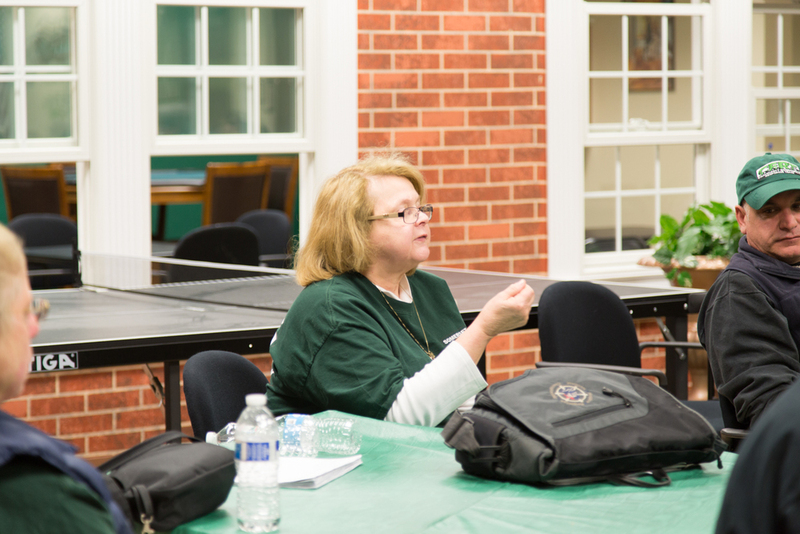 If you are a Middlesex County resident and would like to get involved, contact Carole at ctonks@adacil.org. Posted on June 18, 2015 by Brian Mazzarella and filed under Emergency Preparedness. 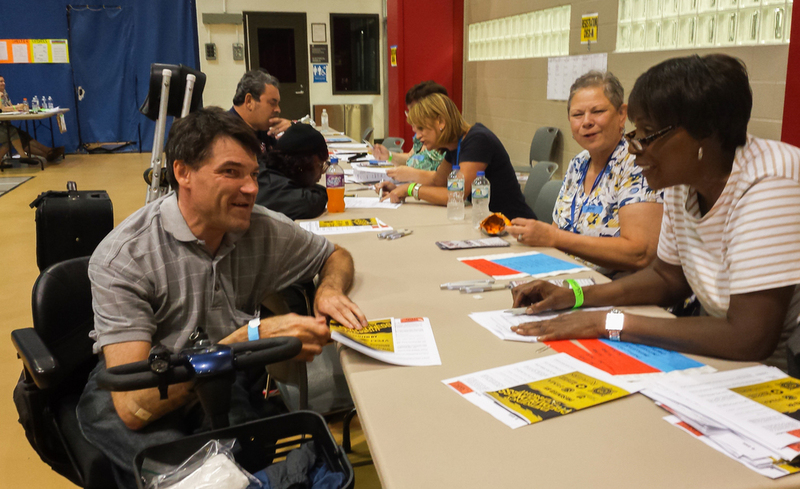 On August 22nd and 23rd, over 100 volunteers and individuals with disabilities took part in the ACI sponsored Emergency Preparedness Overnight Exercise. This event, the first ever in NJ and 2nd in the country, took place in Piscataway at the Livingston Recreation Center of Rutgers University. 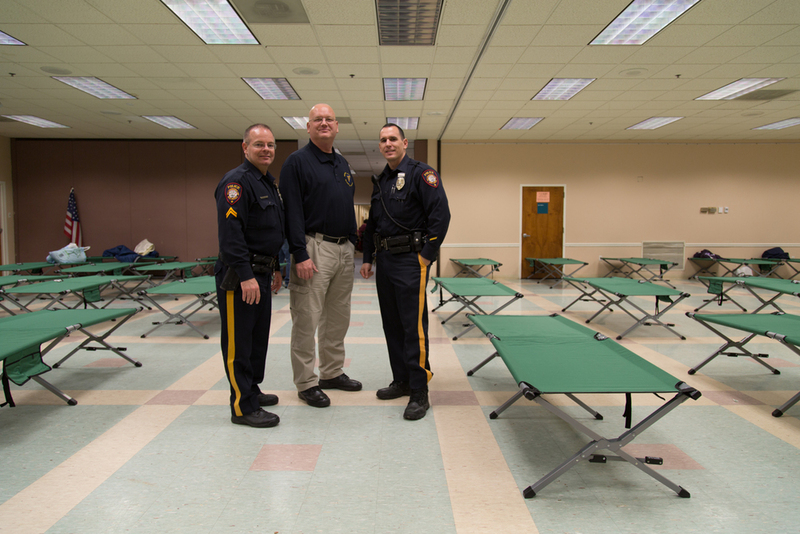 ACI partnered with FEMA, Middlesex County Office of Emergency Management (OEM), the American Red Cross and Rutgers University to simulate an emergency shelter experience. 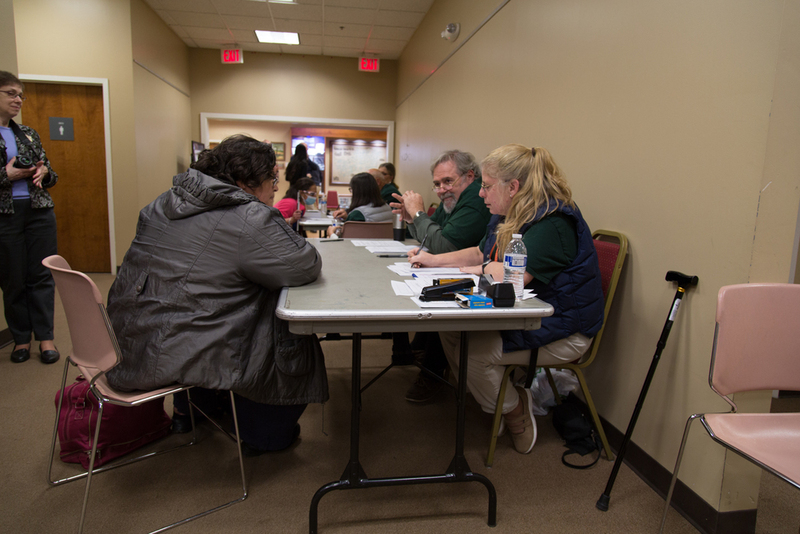 This event assisted in an ongoing effort to improve the ability to provide service and support to individuals with disabilities during disasters. ACI would like to thank all of the stakeholders, volunteers and participants who took part in this important event. Be sure to read the Edison Sentinel article on the event! 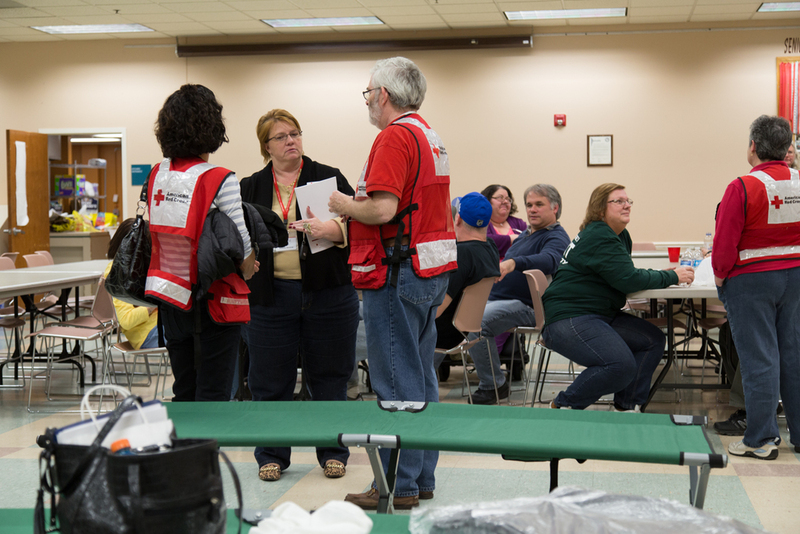 If you are interested in disaster training in your area, please contact Carole Tonks at 732-738-4388 ext. 118 or ctonks@adacil.org. Posted on September 10, 2014 by Brian Mazzarella and filed under Emergency Preparedness, Workshop.